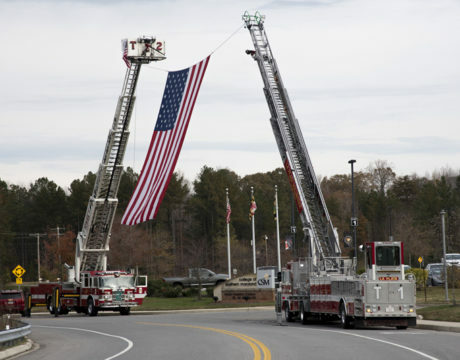 Members of the military who attend College of Southern Maryland either during or after their service are treasured Student Veterans at CSM. 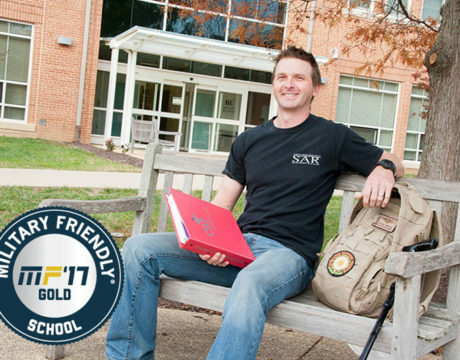 For the fourth year in a row, the College of Southern Maryland has earned the 2018 Military Friendly school designation from Victory Media. 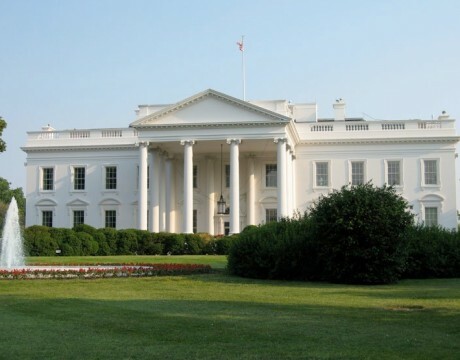 Military Friendly schools are the top-tier educational institutions that provide the best opportunities for members of military service and their spouses. Scott Teed has already worn many hats in his life. The 43-year-old Lexington Park resident has been a sailor, a technician, a parent, a veteran, and now a student. 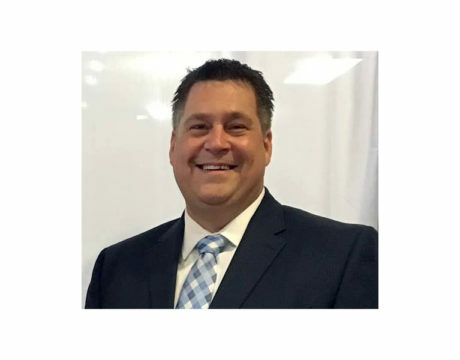 Mr. Teed is now pursing two associate degrees at College of Southern Maryland: one in electrical engineering and one in math and physical sciences. 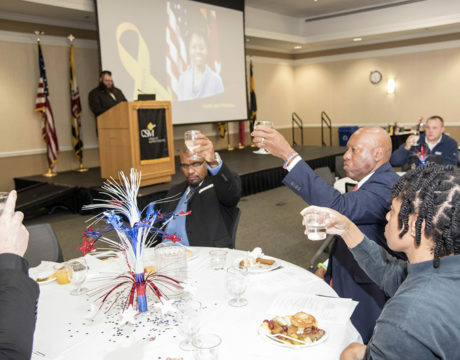 John O’Connor, St. Mary’s County commissioner, did not need to explain a whole lot to his audience at the annual veterans breakfast at the College of Southern Maryland. He served in the US Army and when he talked about the bond shared among people in the service, the breakfast attendees knew exactly what he meant. 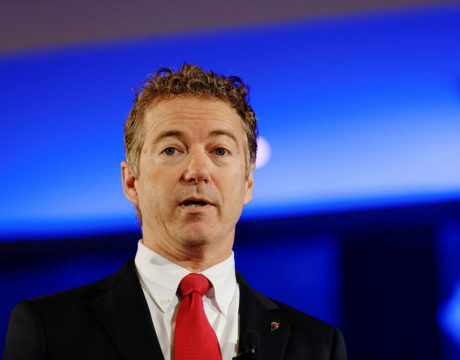 A bipartisan rejection of Sen. Rand Paul’s effort to repeal the war authorizations leading to US entry into Afghanistan and Iraq returns the Senate to consideration of other provisions in the defense authorization bill. 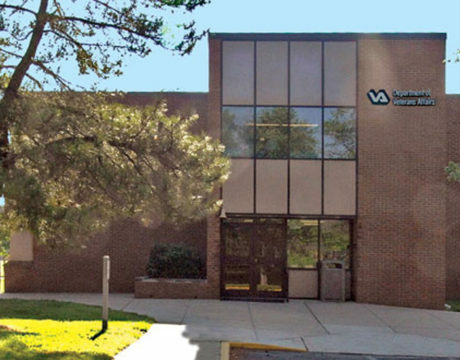 Congressman Steny H. Hoyer has been working for years to get a replacement Community-Based Outpatient Clinic in Charlotte Hall for veterans, and was pleased when a solicitation announcement was made in January. 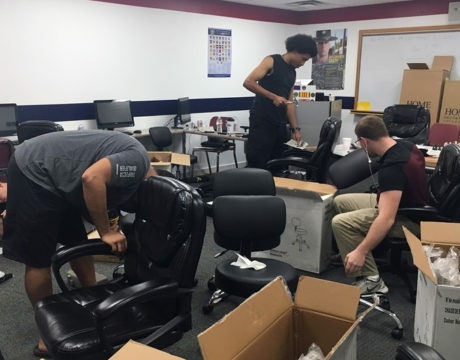 The Veterans Lounge at the College of Southern Maryland’s La Plata Campus has been renovated, and the college is excited to show it off. An open house is scheduled at the lounge from 10:30 to 11:30 am Nov. 9. Communities surrounding the Naval Air Station Payuxent River might notice a return of US Navy fixed-wing aircraft over Southern Maryland starting today, due to the re-opening of Runway 06/24. Both Runway 06/24 and Runway 14/32 at the base have been closed for needed repairs. The re-opening will allow the station to resume flights of fixed-wing aircraft that require the runway to take-off and land. 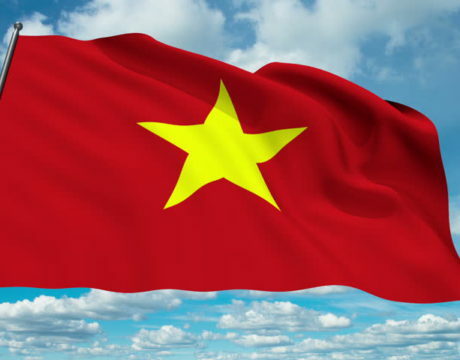 China’s response to the United States’ abandonment of its Vietnam arms embargo was muted, masking simmering regional tensions.